Earlier this month, while in West Loop for a concert at a nearby venue, I walked by a Cajun seafood boil boutique. 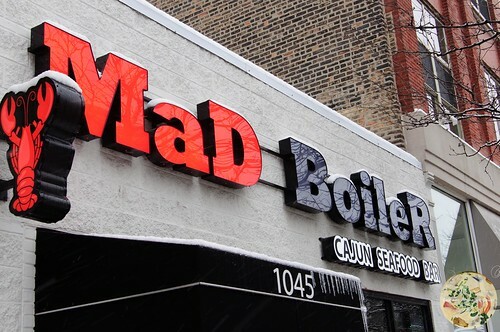 Having experienced the delight at a few other seafood boil boutiques and restaurants, I was anxious to return the West Loop location at 1045 W. Madison Street, by the name of a Mad Boiler. For an early Sunday afternoon, the restaurant was empty. Given the city was being blanketed with snow, many who would have been out and about perhaps stayed inside. Unlike them, snow and frosty temperatures don’t deter me. I started with a cup of clam chowder. 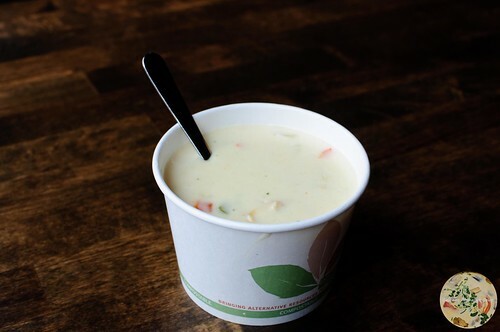 Having had cups and bowls of watery clam chowder, I was well past elated when the chowder at Mad Boiler arrived with a truly creamy base. Even with there being some bell peepers in the recipe, it was still the best. For my main feast, I ordered a pound of shrimp and a pound of crawfish in a combination sauce of Louisiana Cajun rub and garlic butter. 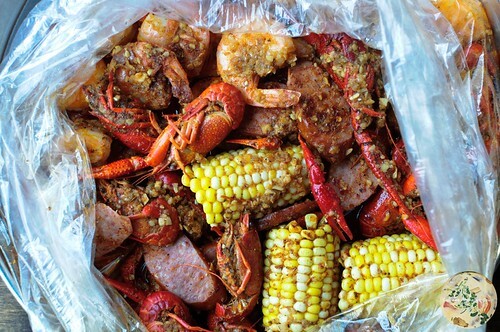 Served in a bag, the shellfish was also accompanied with corn on the cob and andouille sausage. As if that was not enough, I had Cajun fries and a small loaf of bread, the latter for sopping. 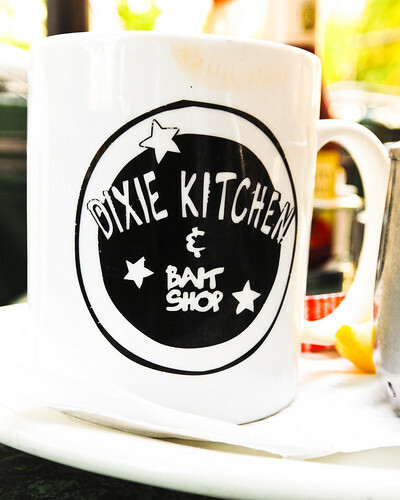 I fell in love with the seafood boil concept here in Chicago in early spring, so I was thoroughly excited when everything I had at Mad Boiler was a winner. The shrimps were plump, the crawfish were fresh, the corn was sweet, the sausage was tasty, and the sauce was out of this world. Mad Boiler gets plenty business through the week and I’m certain it draws a crowd on the weekends during the evenings. The service is absolutely top. 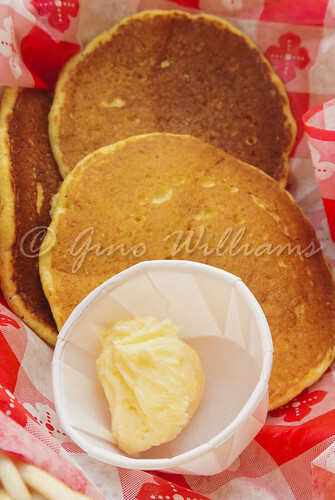 The prices per quantity ratio is reasonable, especially if you have an extreme appetite and order a lot. 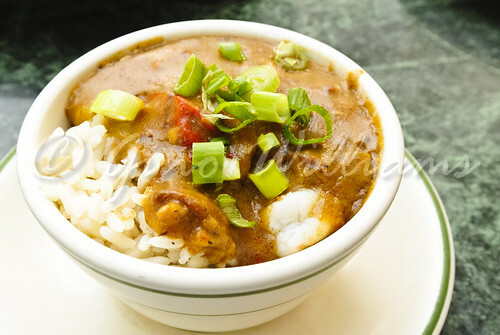 There are other soups, sandwiches, and seafood offerings for your delight. I recommend going, donning the bib and gloves, and being quite okay devouring seafood from a bag. You will eat enough that it may drive you mad. One of the great things about social media is that you interact with a lot of people whom you would probably never cross paths with. Since I have been posting photos to Instagram, I have gained quite a few followers and many who I follow in return. Recently I started seeing photos of crawfish piled high with corn on the cob. One of the main Instagram posters is Saigon Bistro and when I say that the photos had this hypnotic effect that kept begging me to go to the restaurant, I caved in. Off to 6242 N. California Avenue in West Ridge I went. My belly was empty, so I had a ravenous appetite. And because I met with a friend, there were no qualms about ordering plenty of food. We started with an appetizer combo platter. The coconut butterfly shrimp were huge, plump, juicy, and burst with each bite. The coco chicken was the same. There were miniature bacon wrapped scallops and miniature egg rolls. 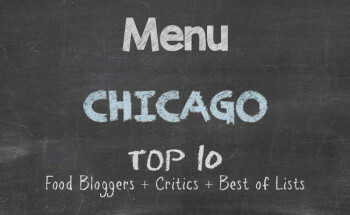 What was the absolute best on the platter were the crab rangoons. There was real crab in the rangoons. It was evident in the flavour. 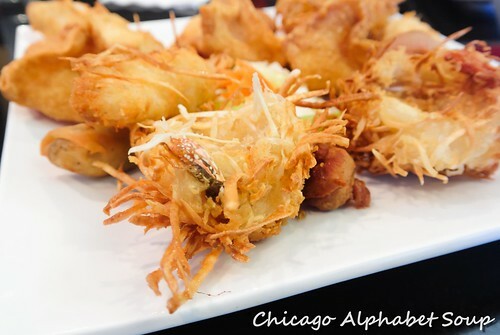 These rangoons were not merely oozing with cream cheese but attacking the taste buds with the outstanding taste of actual crab. This was a first that I’ve had at any restaurant in America. The first big plate of food was king crab. 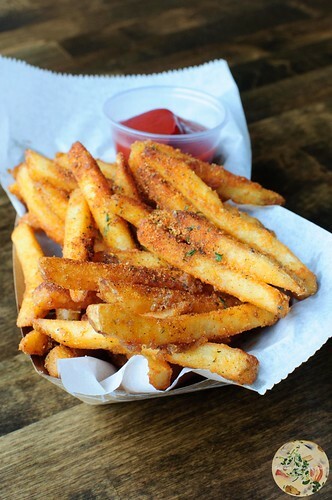 We called this an item from their underground menu because it was not on the main menu. But because we asked kindly if they had any, the chef accommodated our request. And we showed our appreciation by working the cracker on the shells, plucking out tender morsels of crab, and devouring it. 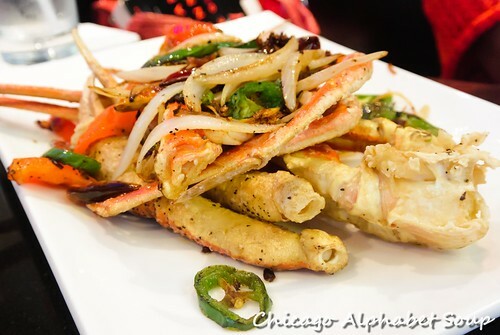 Topped with peppers and seasoned with only salt and pepper, I may be going out on a limb when I say this, but of all the seafood restaurants I’ve been to in Chicago, these were the best crab legs I have had. Now, having seen so many photos of crawfish and lobster on Instagram, I showed the server a photo of a dish of crawfish and told her, “That’s what we want.” There was no looking at the menu, trying to decide what else, or indecisiveness. We ordered two pounds of crawfish spicy that came with corn on the cob and andouille sausage. Last time I had crawfish this appetizing was when I was in New Orleans. 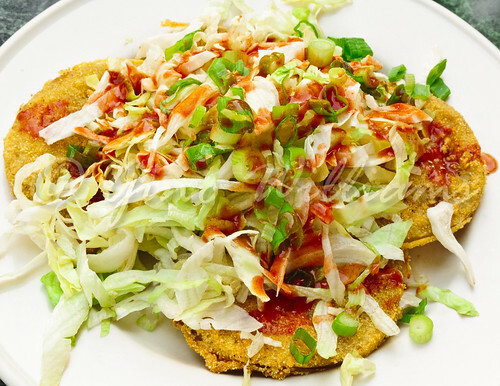 The chefs and cooks in New Orleans have competition from the Vietnamese chef at Saigon Bistro. 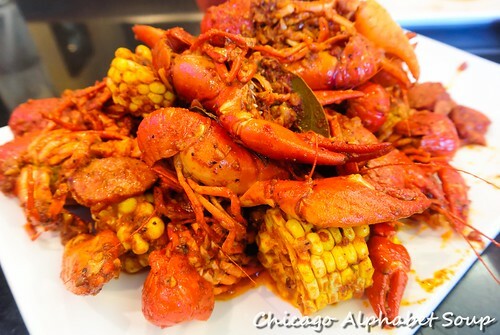 Those who love shellfish will immediately become addicts for the crawfish with corn. Given we had worked ourselves into a snail’s pace, we sat for a while to let our stomachs settle and to fight sleep. 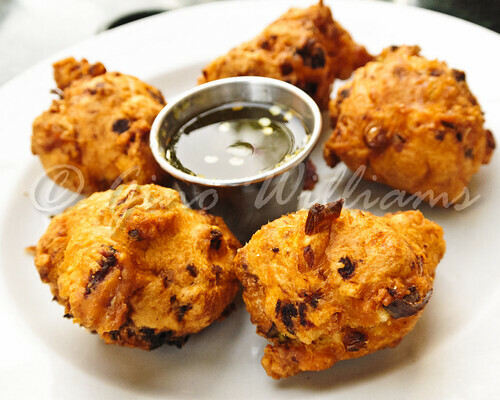 After some time had passed, we ordered a platter of tamarind shrimp. The shrimp was incredibly fresh and fleshy like prawns. They popped as we sank our teeth in them. 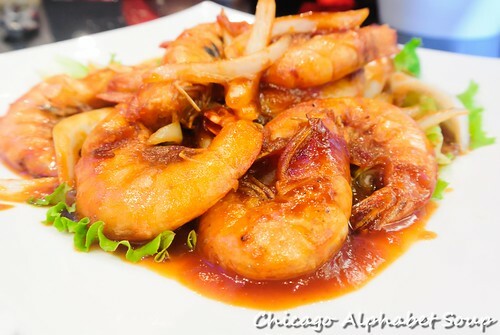 The tamarind sauce was a perfect complement to the shrimp without being overpowering or sweet. After two filling pieces of shrimp apiece, we got the rest for takeaway. 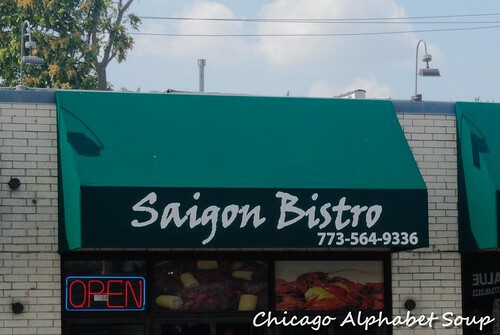 Saigon Bistro is tucked away on California Avenue between Peterson Avenue and Devon Street. Although it is not in an area with lots of foot traffic, its presence is known by many. Service is superb. One thing that was obvious was that the server was patient with explaining options and offering suggestions. For all of the food that we had, I was surprised that the price was not exorbitant. 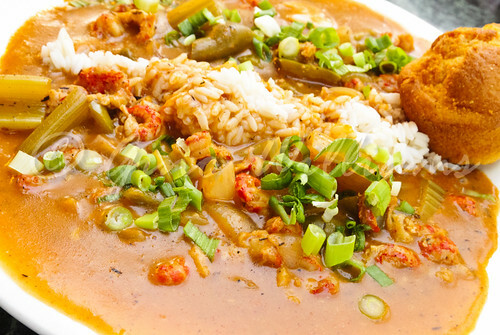 The freshness of the ingredients and especially the crawfish boil transporting me to New Orleans mentally, I am a fan, for true.